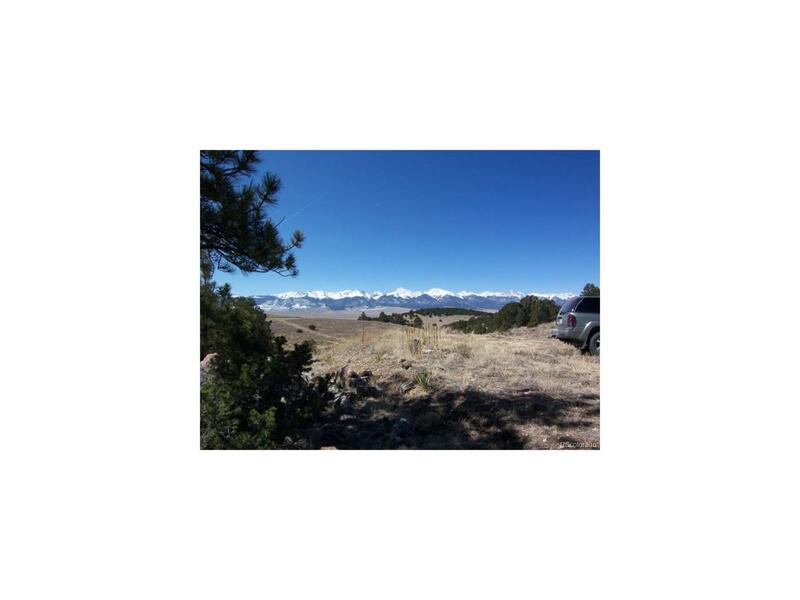 M&T95 - TWO ADJOINING LOTS WITH WATER WELL - Great views of the Sangre de Cristo Mountain Range as well as the Wet Mountain Valley. Ponderosa and pinon trees give privacy and shade. There is driveway to a great building site. The land boasts a varied topography and intermittent stream. The already-drilled water well helps you get a "jump start" on your dream home or cabin in the Colorado mountains. The adjoining lot can also have a home site on it. The two lots have a total of 14.41 acres.